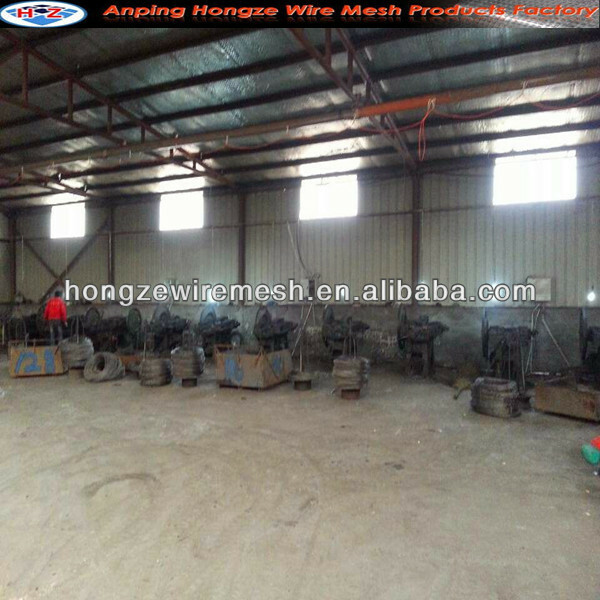 Mainly for building construction,packing and furniture. 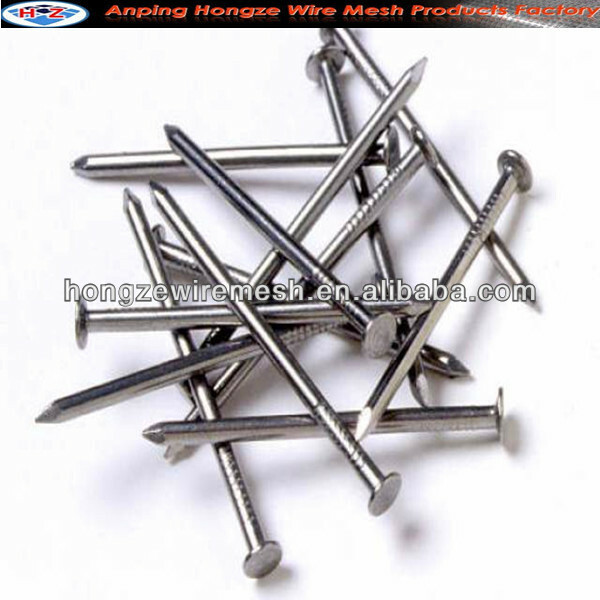 Uses:Mainly for building construction,packing and furniture. 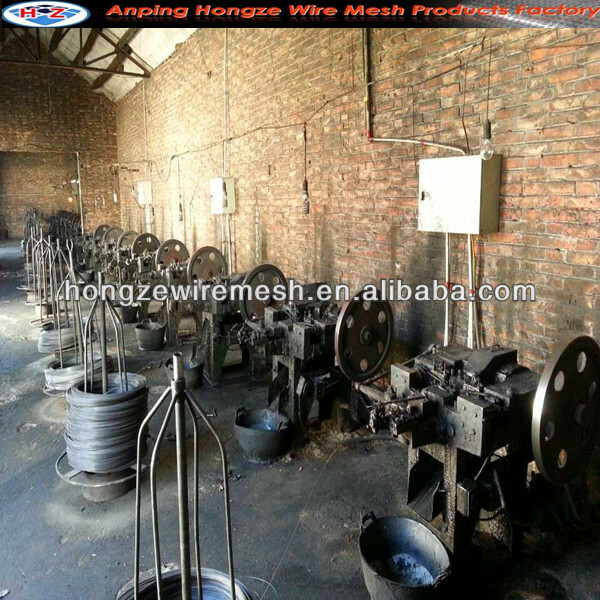 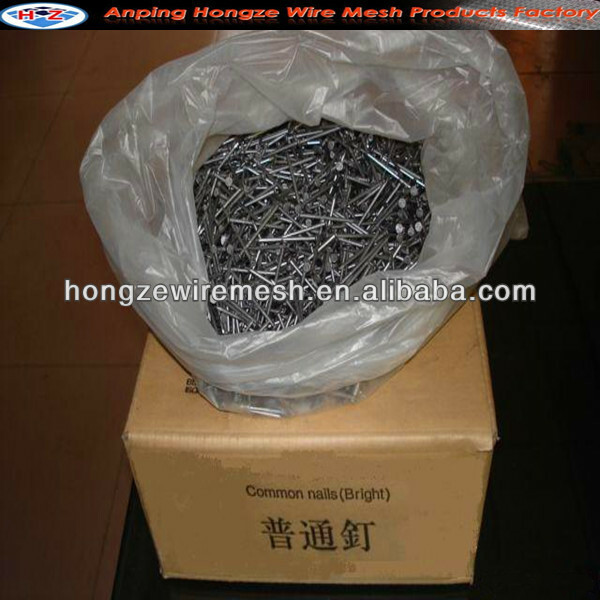 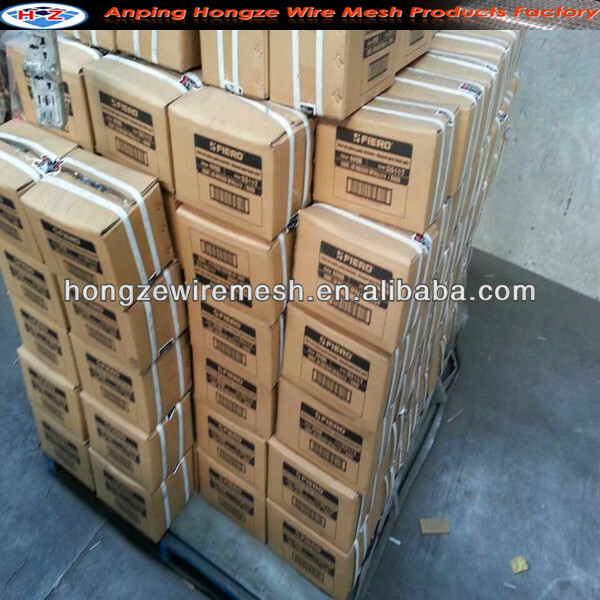 Hebei Hongze Wire Mesh Co., Ltd.